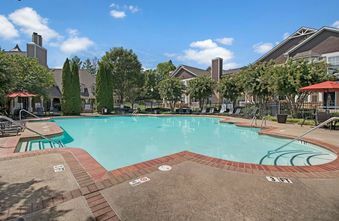 The Hamptons at Woodland Pointe Apartments in Music City, Nashville, Tennessee, offers spacious one, two and three bedroom apartment homes. 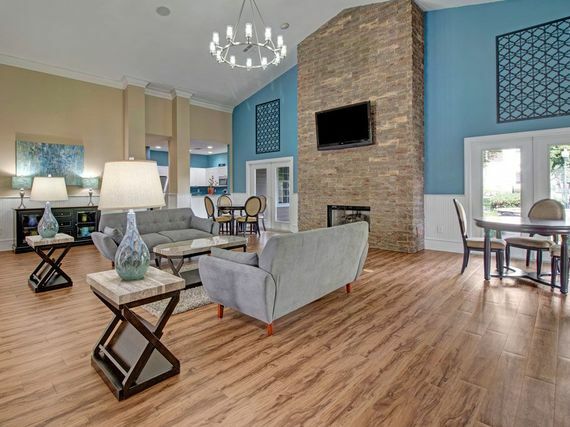 If you’re looking for beautiful apartments and unbeatable amenities in Nashville, The Hamptons at Woodland Pointe has you covered. 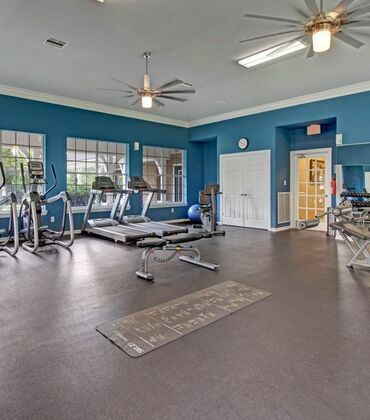 You'll enjoy the 24-hour fitness center, swimming pool, grilling pavilion, bark park and much more. 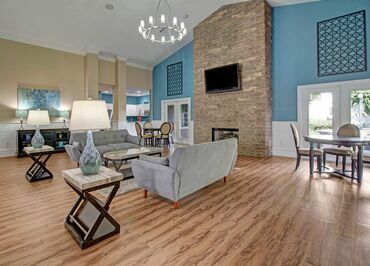 We’re committed to delivering a world-class living experience which starts with a professional on-site management and maintenance team, welcome home to The Hamptons at Woodland Pointe! 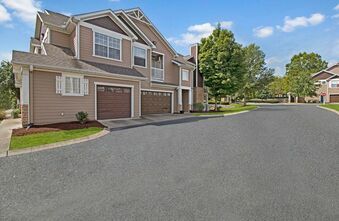 The spacious floor plans at The Hamptons are loaded with luxury amenities like brushed nickel finishes, large walk-in closets, and custom built-in entertainment centers. 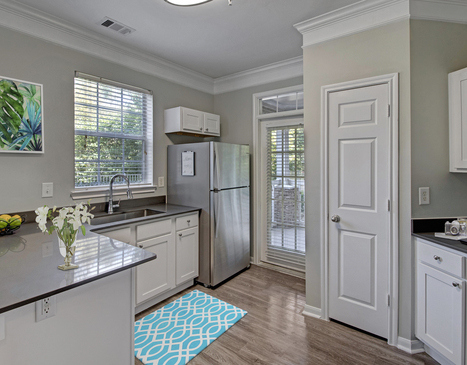 Recently renovated homes feature upgraded stainless steel appliances and wood plank vinyl flooring. 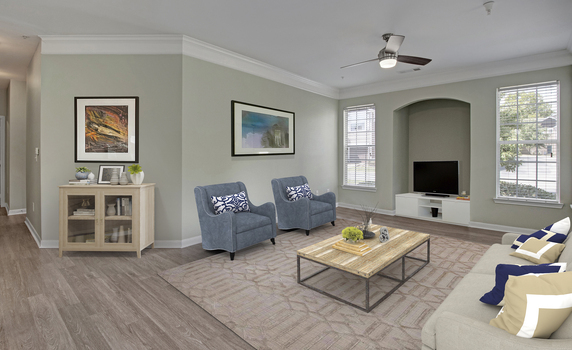 The detailed crown moldings and arched doorways complete the feel of a custom home design in your new apartment at The Hamptons at Woodlands Pointe. 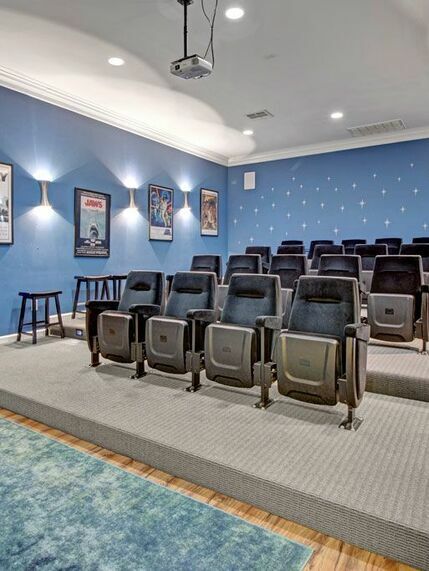 The Hamptons at Woodland Pointe is far enough away from the hustle and bustle of Nashville to enjoy the night sky, but close enough for you to catch who’s playing at the Bluebird Cafe. We’re located right off Bell Road, close to Percy Priest Lake and I-40, so getting where you want to go for work or play is a breeze!